15ml tubes available in 139 colours. The ideal concept for professional painting and colour mixing. Many of the new artists' pigments have been researched and tested to comply with the highest quality standard regarding stability, fineness, resolubility and lightfastness. 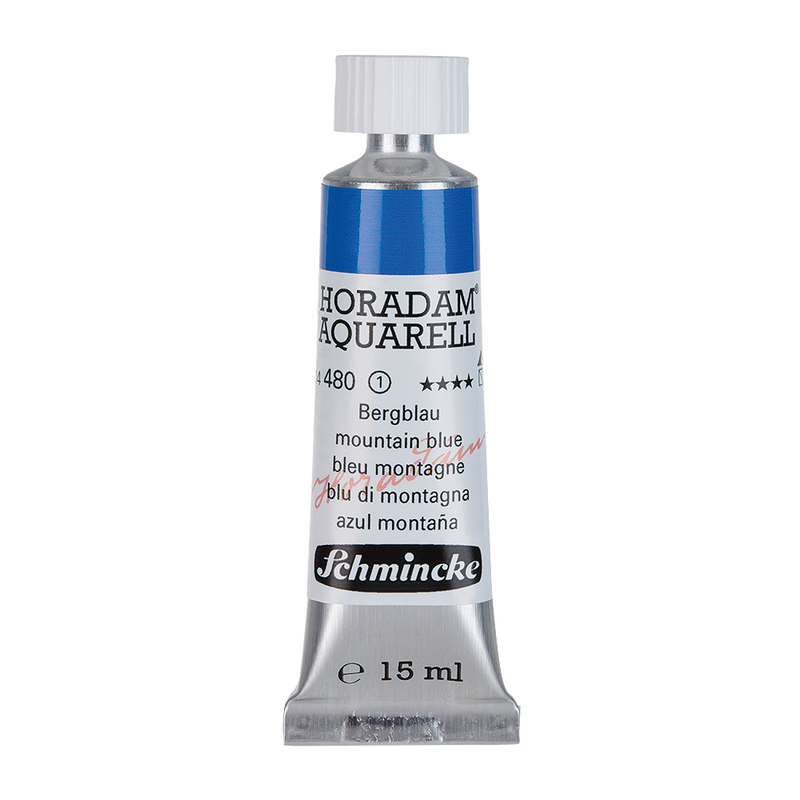 To achieve the outstanding characteristics, like reusable when dried on a palette and the high control of paint flow even on soft watercolour papers, Schmincke only use the best raw materials. In its colouristic appearance the total assortment is particularly harmonious, balanced and complete.